Ever wondered how much some Nigerian artistes charge for shows, particularly how much Wizkid charges for a show? Starboy CEO, Wizkid currently charges a whooping sum of 25 million naira for a show in Nigeria. According to Africa Facts Zone, in certain cases, you may need to provide a private jet in order to book the Starboy. Back in 2013, Wizkid's booking fee in Nigeria was N5 million. In 2015, it was between N7-9 million. For foreign shows, Wizkid currently charges as high as $130,000. In 2013, Wizkid's local booking fee in Nigeria was N5 million. In 2015, it was N7-9 million. Now it's as high as N25 million and comes with the provision of a private jet flight. His international booking fees are different from these. 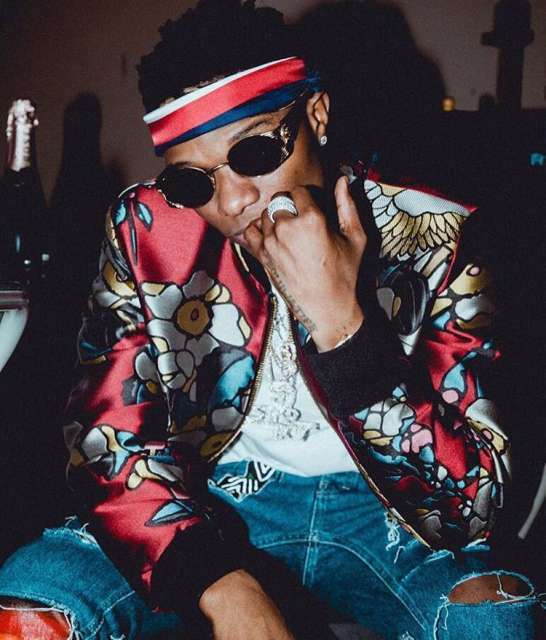 Wizkid charges a whopping N25 million per show in Nigeria. Booking him requires the provision of a private jet in certain cases. His international booking fee is as high as $130,000. It's an African record.